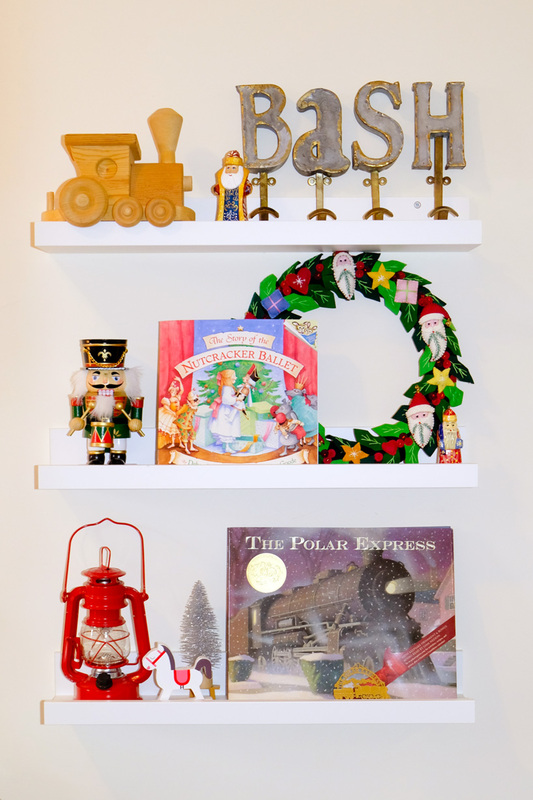 Sunday Shelfie - Kids' Books for the Holidays - Bash & Co. This December is flying by: we’ve been lighting the candles and our tree is up and fully decorated, filling the apartment with its delectable fresh pine scent. 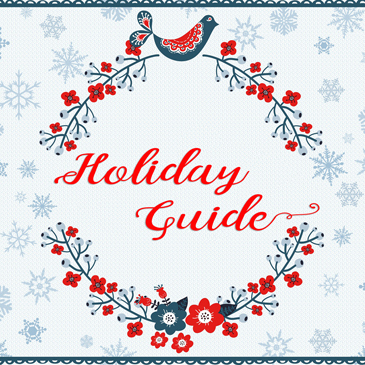 As we enter the final countdown to Christmas day, we’re reading two wonderful kids’ books for the holidays The Story of the Nutcracker Ballet and The Polar Express. 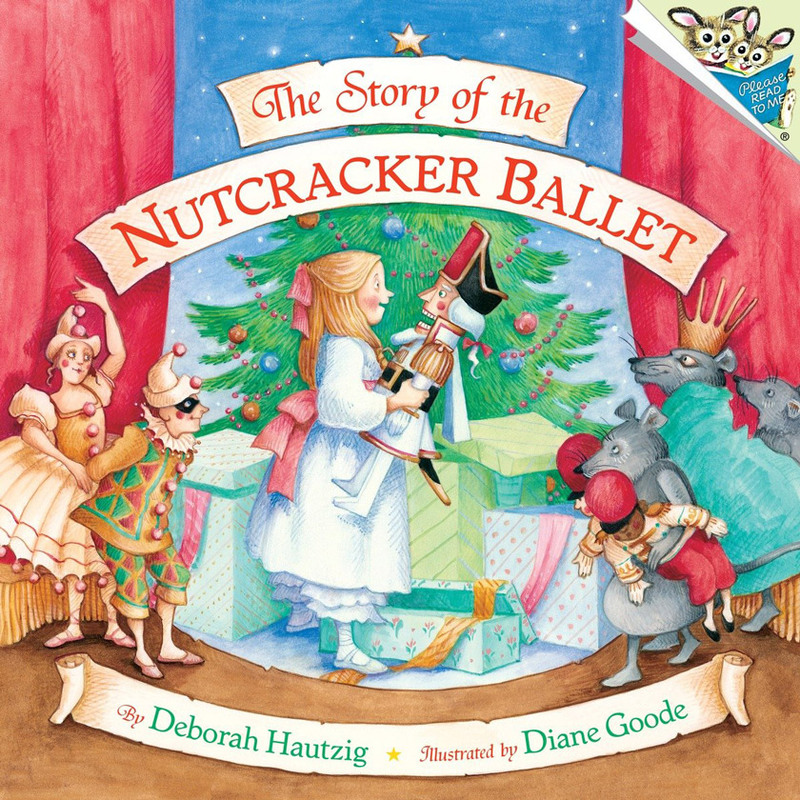 The Story of the Nutcracker Ballet is one of my all-time favorites. Growing up, my mom and I always decorated the Christmas tree while listening to this book on tape. 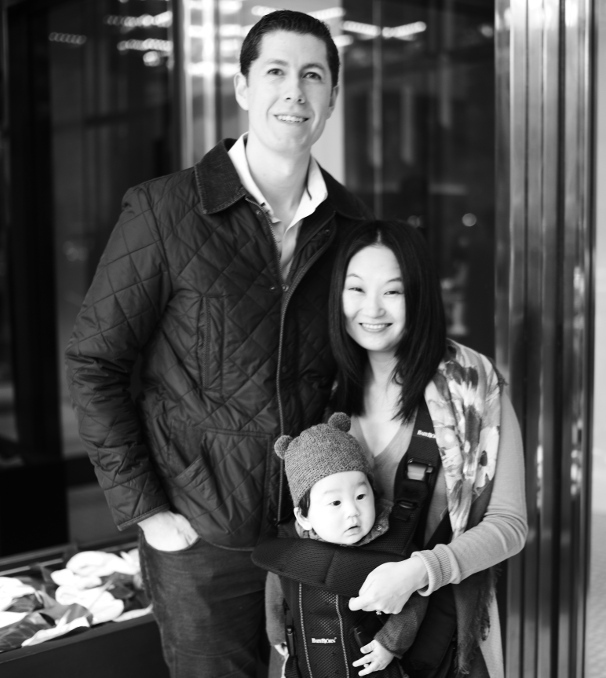 Steaming mulled cider in hand, we would reminisce while uncovering all of our collected treasures, including handmade ornaments, special holiday trinkets from our travels, and letters to Santa from years past. This is definitely a tradition that we are carrying on with Bash and this book is the closest to the original I remember as a child. The illustrations are soft and whimsical while the simple story magically draws you to the Sugar Plum Fairy’s Land of the Sweets. While there may seem like a lot of text for a 2-year old, the story has captivated Bash’s imagination and he follows along intently. This is such a classic and I look forward to reading it every year. I just wish we could find a digital recording of the “book on tape” version (or I have to buy a tape player – do those even still exist?). This Caldecott Medal winner is surely a classic for the holidays! 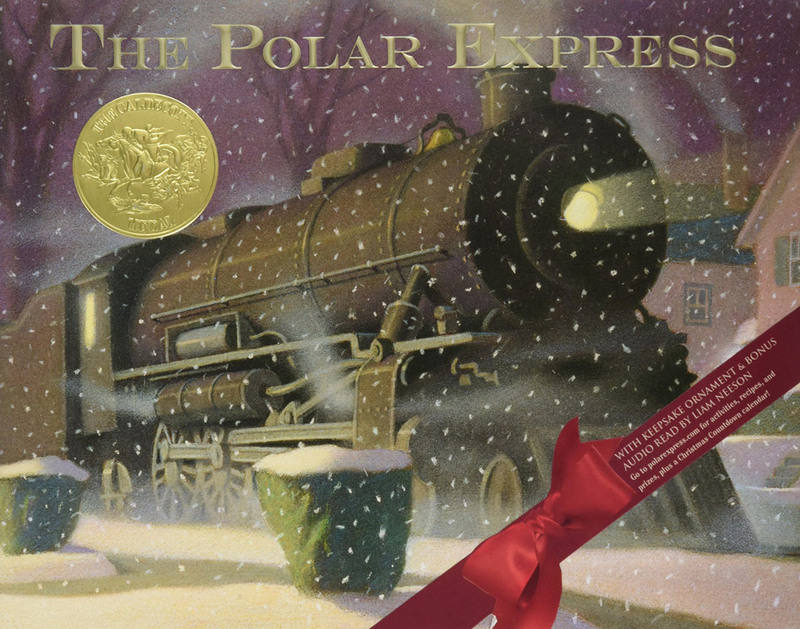 The Polar Express is a magical story of a boy’s journey to the North Pole aboard the festive Polar Express train. The illustrations perfectly capture an enchanting wintery Christmas Eve while the story impeccably reflects the spirit of Christmas. We will treasure reading this book for many holidays to come! The special edition version also includes a downloadable audio recording and a keepsake ornament, which Bash is obsessed with (seriously, he’s been asking to sleep with “Santa’s train”). Next year, I’m going to be sure to book tickets in advance as all of the Polar Express steam train rides near us were already sold out.